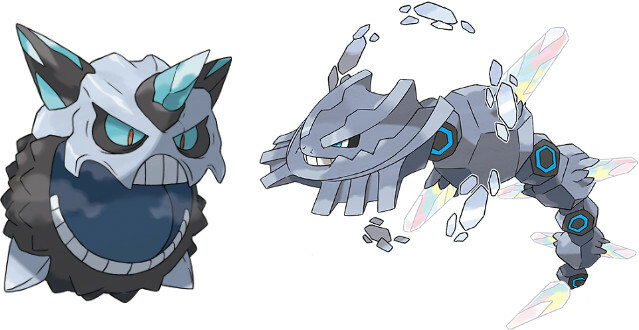 Says they're typing remains unchanged, but Glalie gets Refrigerate as an ability and Steelix gets Sand Force. Shame only Asians get Steelix for now. I mean, look at those stats... It looks perfect.